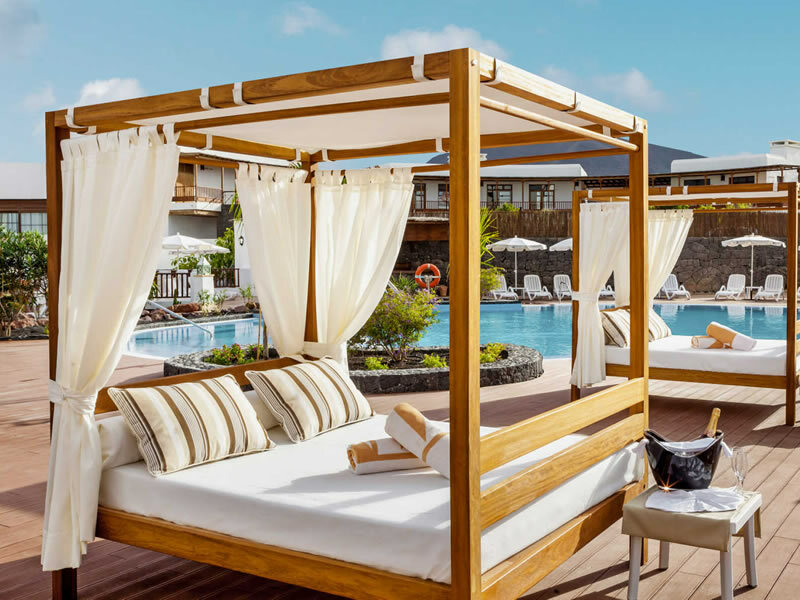 A luxurious and well equipped 5 star hotel designed for family fun and entertainment, set along the beachfront in Lanzarote’s quiet and beautiful south. 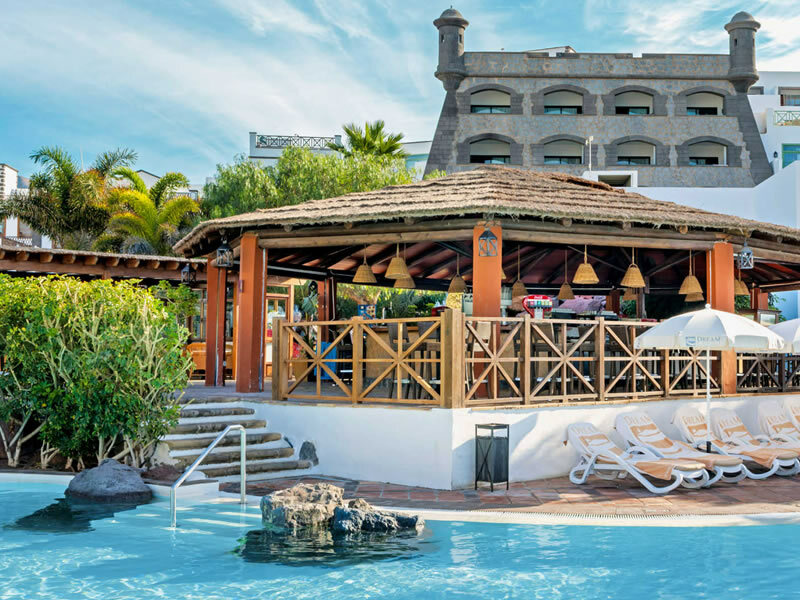 Located in one of the most scenic parts of the island, Gran Castillo Tagoro is the perfect holiday destination for sun, sea and sand, as well as giving easy access to a whole range of different attractions and amenities in the area. 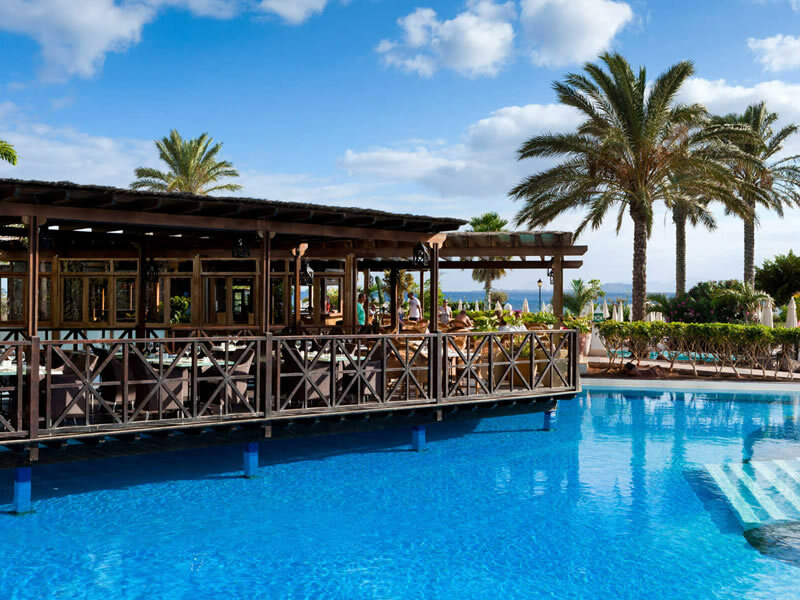 The district of Playa Blanca is the southernmost part of Lanzarote, boasting hot summers and great weather all year round, incredible ocean panoramas, delicious seafood, superb food and culture, the best beaches for sunbathing and swimming and pretty fishing villages just waiting to be explored on foot. This is also an area famed for its wonderful natural beauty and volcanic landscapes. 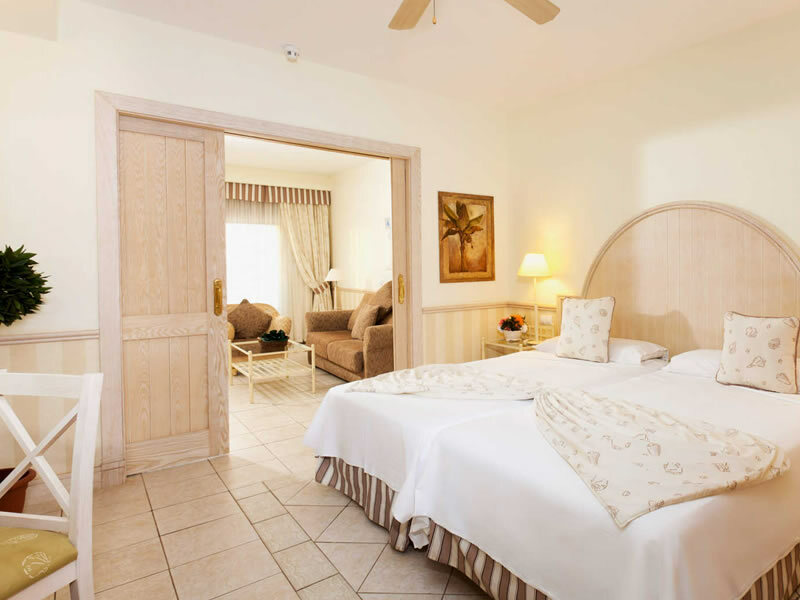 The hotel itself is less than a 4 minute walk to the beach and within the resort grounds, families, groups or couples will find so many outstanding facilities to enjoy during their stay. Gran Castillo Tagoro currently features a huge choice of swimming pools (10 in total, including a children’s pool with slides), sun terraces with sun loungers for relaxing during the day, beautiful gardens, and a fitness centre for guests who would like to burn off some steam on the newly installed exercise equipment. For a moment of relaxation, there’s the unmissable VitaNova Spa, a full service spa and wellness centre complete with indoor pool and water circuit, hydro-massage jets, and a range of treatments for the mind, body and soul. 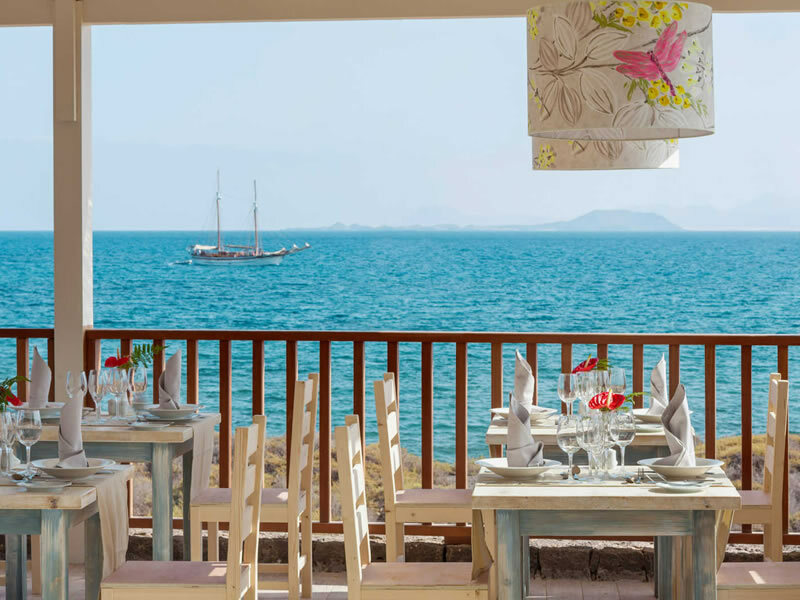 Special couples’ spa packages or family day packages are also available, and there’s also a hair / beauty salon within the hotel grounds should you wish to indulge in some pampering. 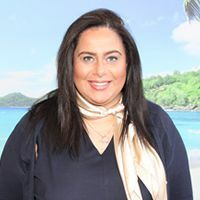 For entertainment can make the most of the 5D movie theatre and enjoy everything from buffet meals to fine dining in one of the on-site restaurants. 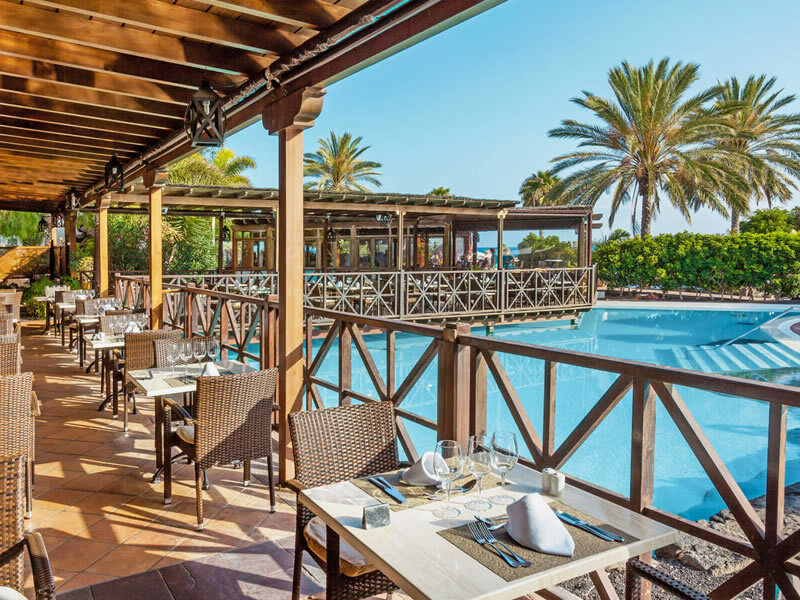 There are also an adults-only restaurant plus 3 bars within the complex so you there will always be a great choice in the evenings. 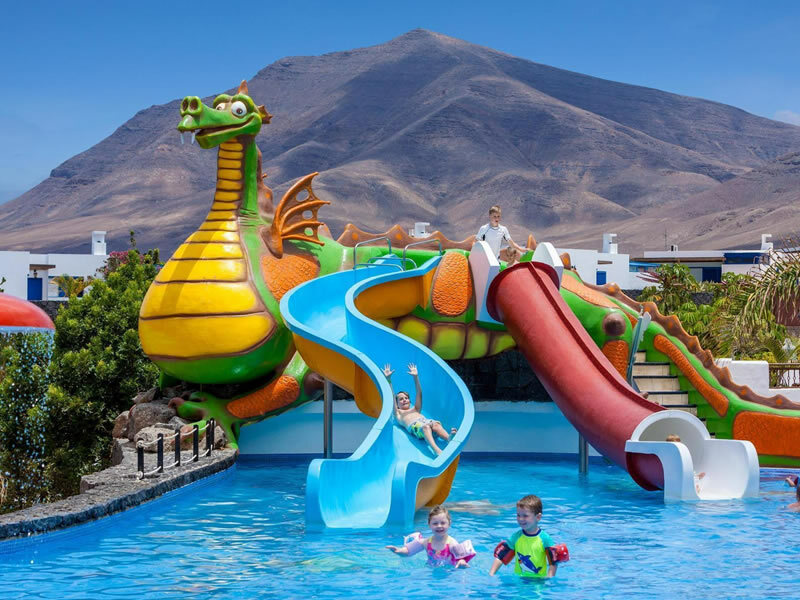 Complete with Castleland, the hotel kids’ club, families will be catered for and children of all ages will be able to have fun on their holiday in Lanzarote. 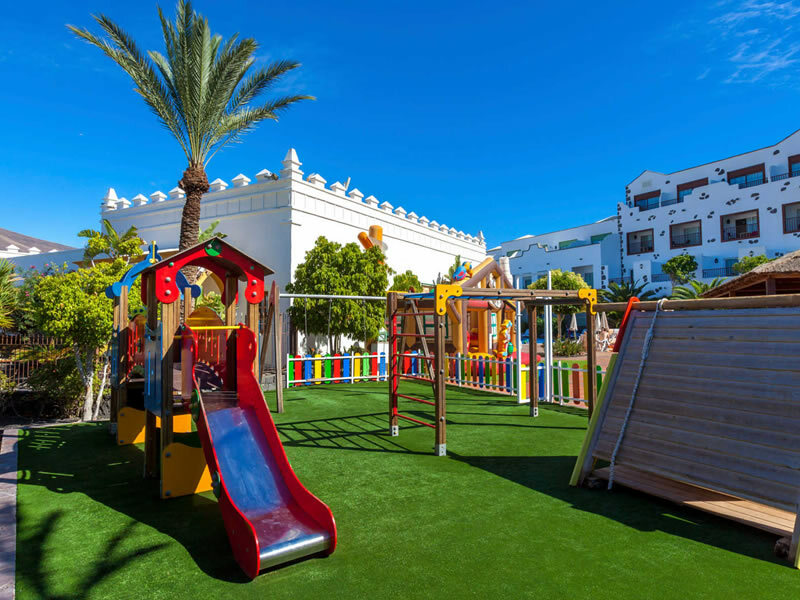 For parents who wish to have a night off, there is also a reliable babysitting service available, plus an overnight room for kids to spend the night. 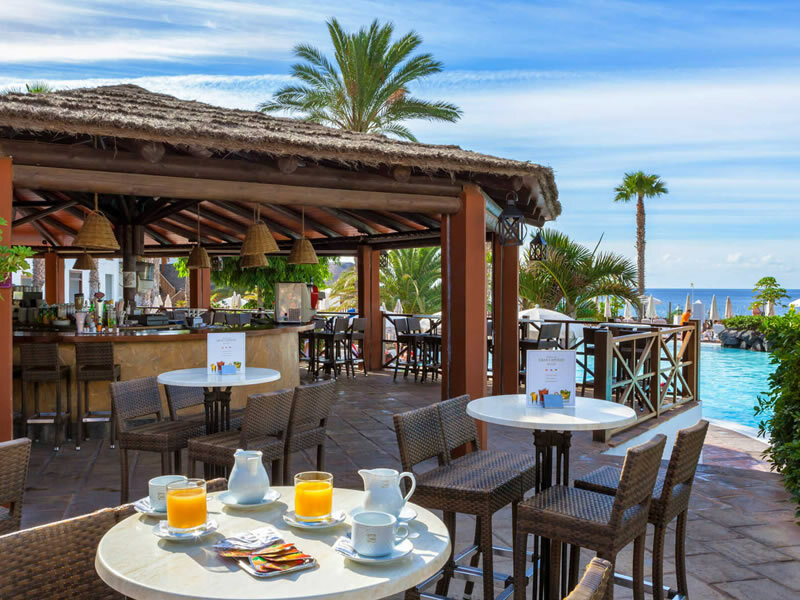 The hotel is just a 10 minute walk from the centre of Las Coloradas Marina and the airport is 12.4 miles away.